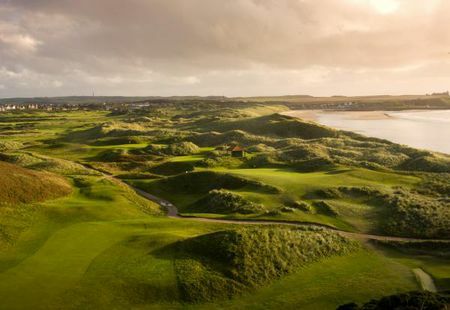 It is now widely accepted that what we know as golf originated among the Scots, who in it found a use for their long stretches of coastline. It is true that the Dutch point to a much earlier game that they played called colf, but this game meant driving a puck-like object toward a rod that was stuck into the ice. Scotland also has the traditions. 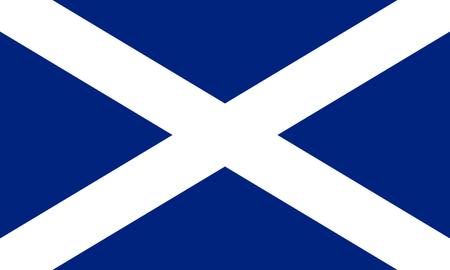 Nowhere in the world has golf been played in once place longer than it has at St Andrews, and it is here that the number of holes for a full round became established as 18. St Andrews also defined links golf, setting a standard that so many courses strive to imitate, and so few succeed in doing so. 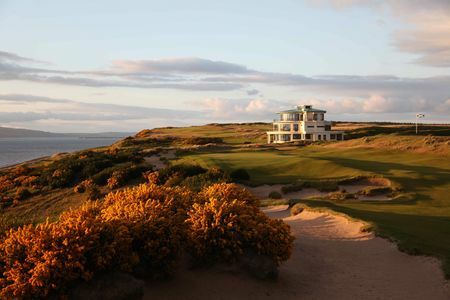 The Royal and Ancient, located just to the rear of the first tee and the eighteenth green of St Andrews' Old Course, are recognized across the globe as the true keepers of the game, even if the club's authority is not recognized in the US. 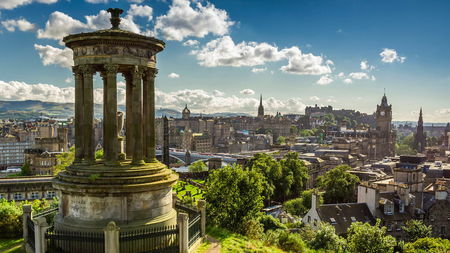 It was, however, the Honourable Company of Edinburgh Golfers that laid down the original thirteen rules of golf, before yielding stewardship of the game to the Royal and Ancient in the late 1700s. 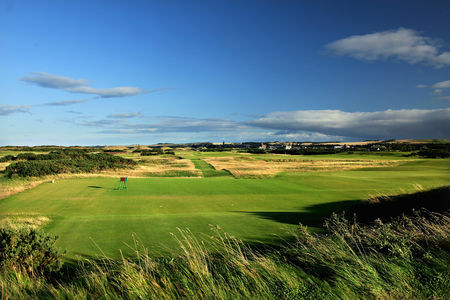 The most prestigious of the majors, The Open Championship, is also a Scottish creation, having been inaugurated at Prestwick on the country's western seashore in 1860, and then switching off with St Andrews and Musselborough for over three decades. 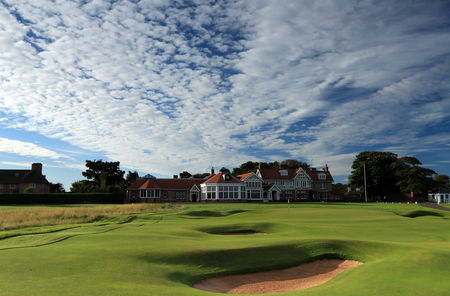 The history of the game remains written on courses like these. A number of the best known of them are public, being run by various municipalities and often located in proximity to the private clubs. 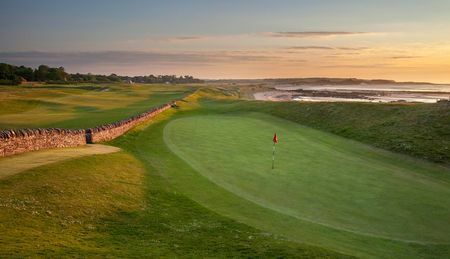 St Andrews is the most famous example, its courses as mentioned abutting the Old Course, but there are also Carnoustie, another bastion of history and tradition, and the even more venerable Kingsbarns Golf Links. 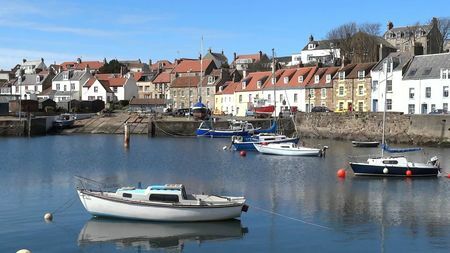 Moreover, Scottish golf is more than just links. Among its outstanding inland courses, Blairgowrie's Rosemount certainly deserves mention. 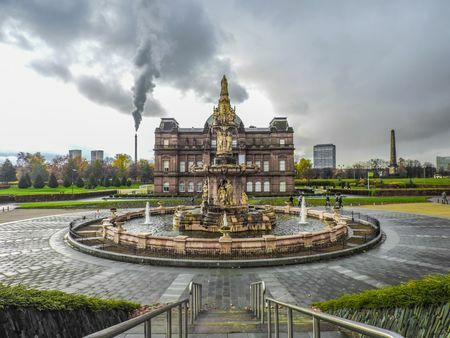 The advent of the railroads spread British influence around the country, and it also opened up some outstanding opportunities for play. 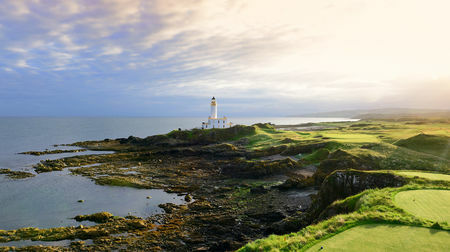 Thus in the Twenties Turnberry and Gleneagles were developed by railroad companies, the latter being an especially successful marriage of a course with a hotel. 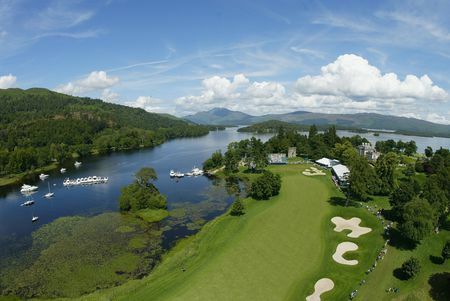 The growth of golf in Scotland has been phenomenal over the years. Some 40 courses were in existence in 1880, and by 1910 nearly 300. 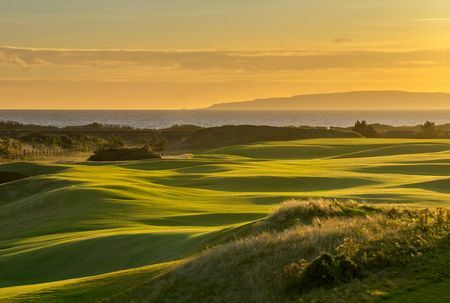 The pace slowed somewhat in the mid-twentieth century, but then again in the Eighties another wave of construction began, and there are currently over 550 Scottish courses open for play with 220,000 members. 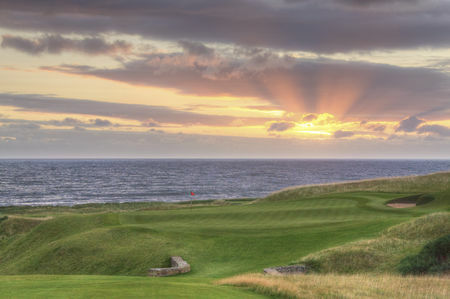 The Home of Golf, Scotland's links are guaranteed to make for a trip of a lifetime. All Square is here for the journey.